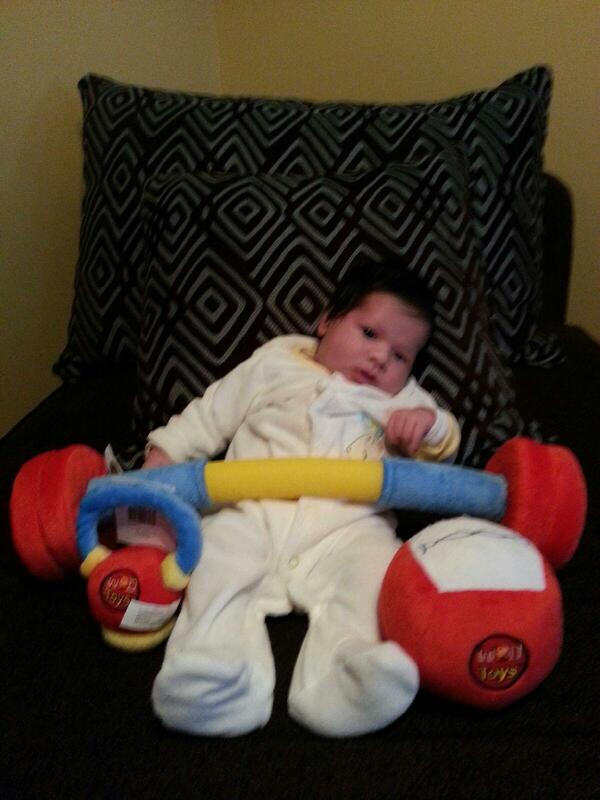 Christopher Phillip Linares 2034 CrossFit Games!! Post load, reps, or load to comments. Now those are some serious toys!!! that boy is going to be doing muscle ups before he walks!! !